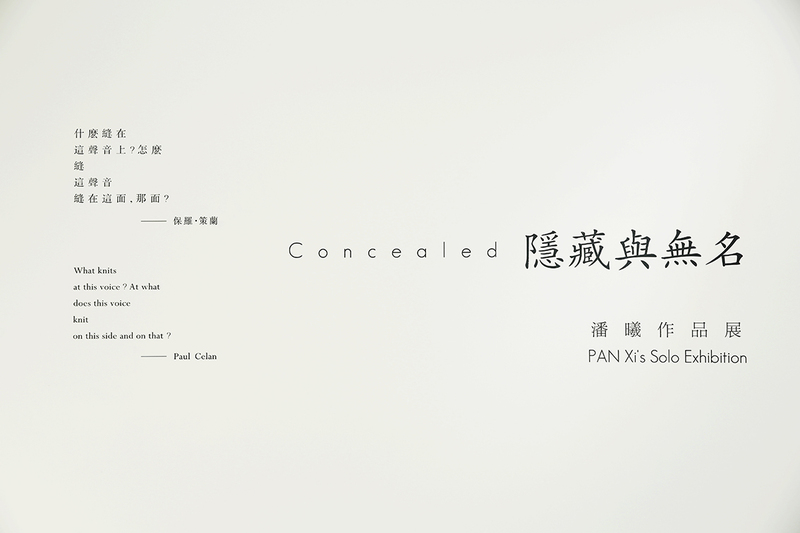 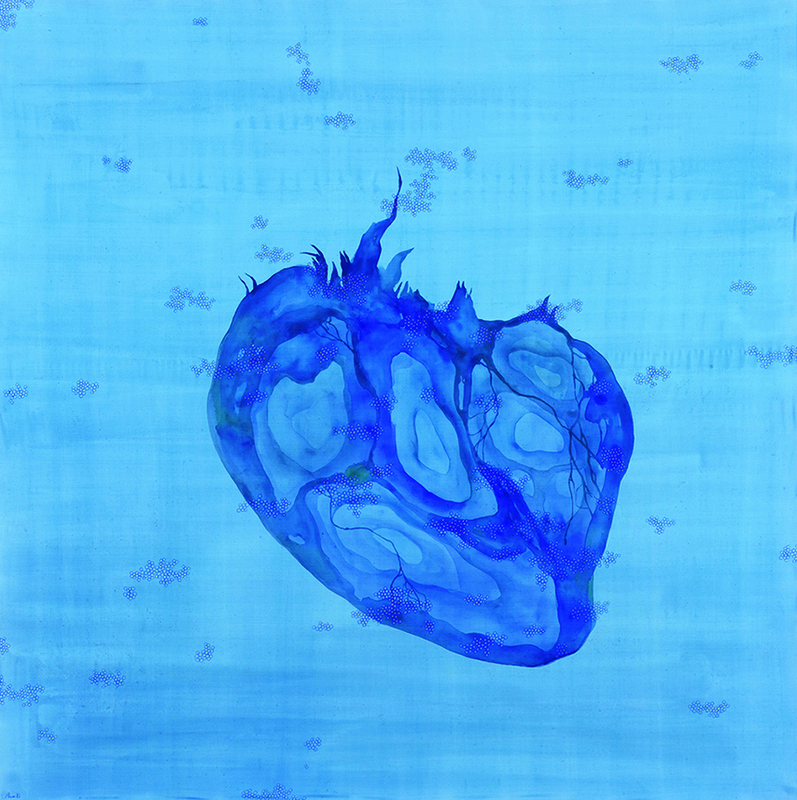 M Art Centre is happy to present Pan Xi’s Solo Exhibition ” Concealed.” The exhibition is from December 12, 2015 to February 11, 2016. 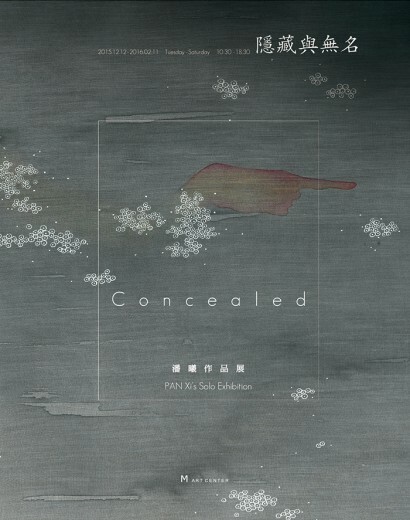 ” Concealed” is the artist’s recent thoughts — concealed, hidden, puzzling, discovered, and released. 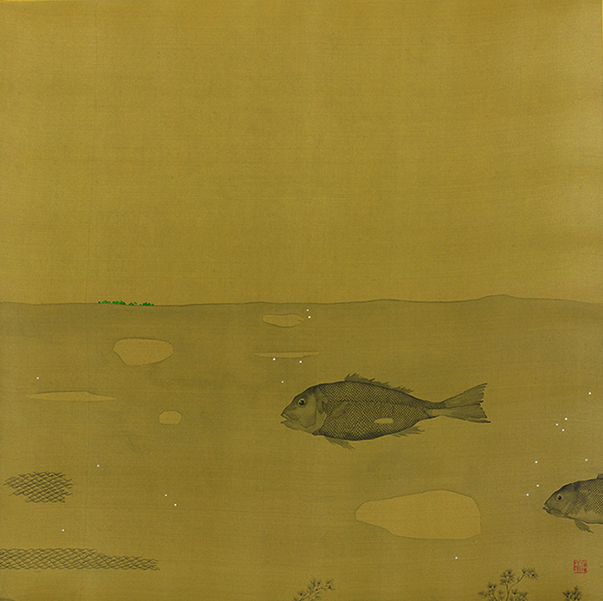 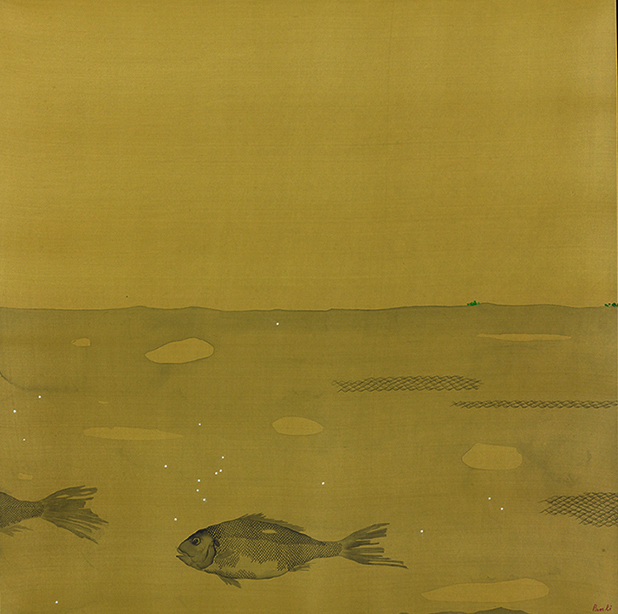 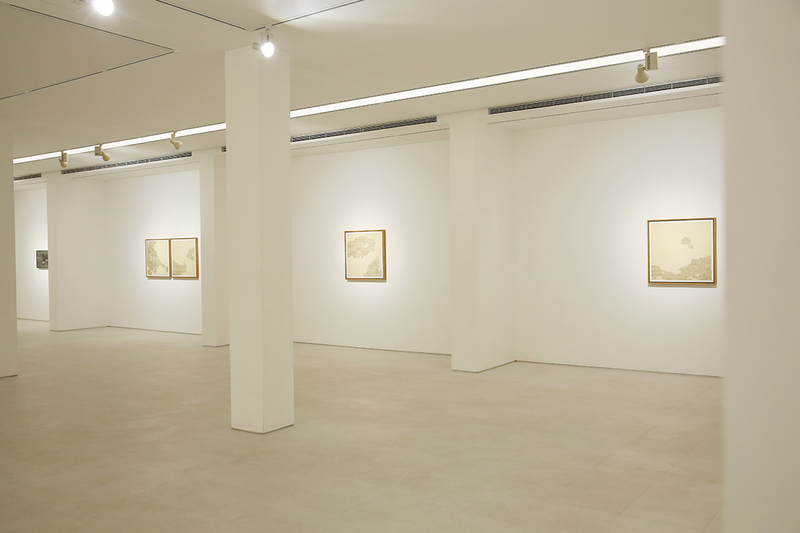 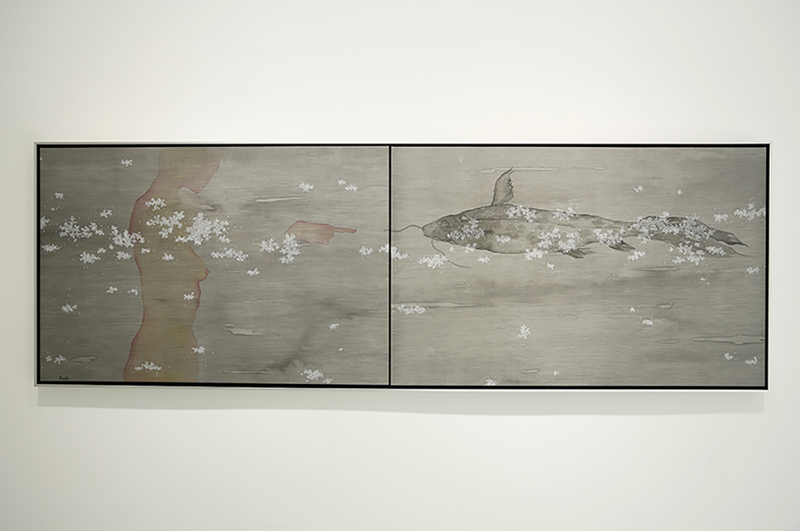 The artist walks independently along a path between the Chinese sensibility and Western thought. 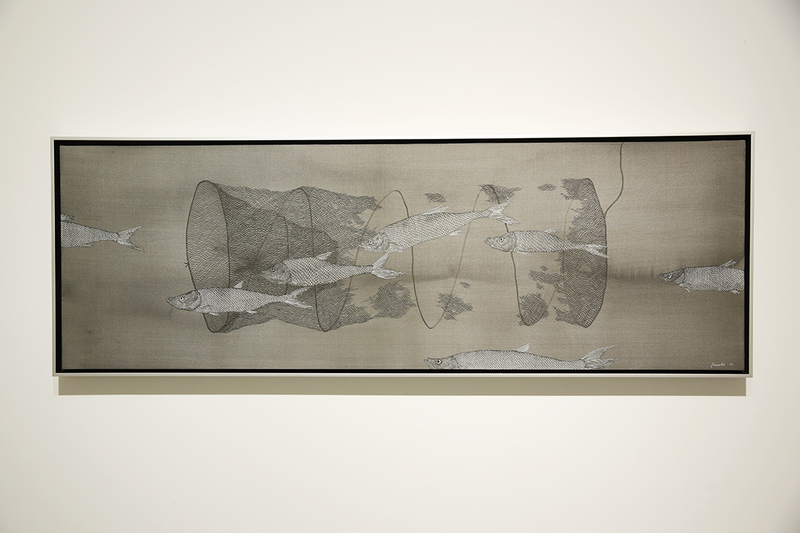 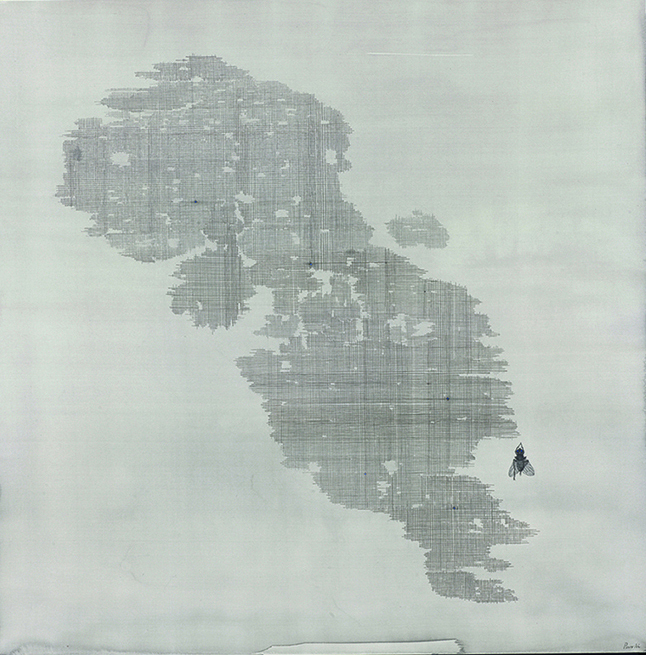 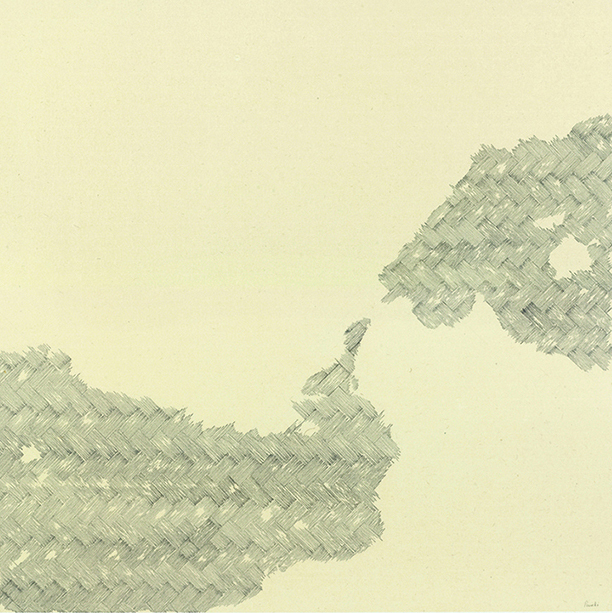 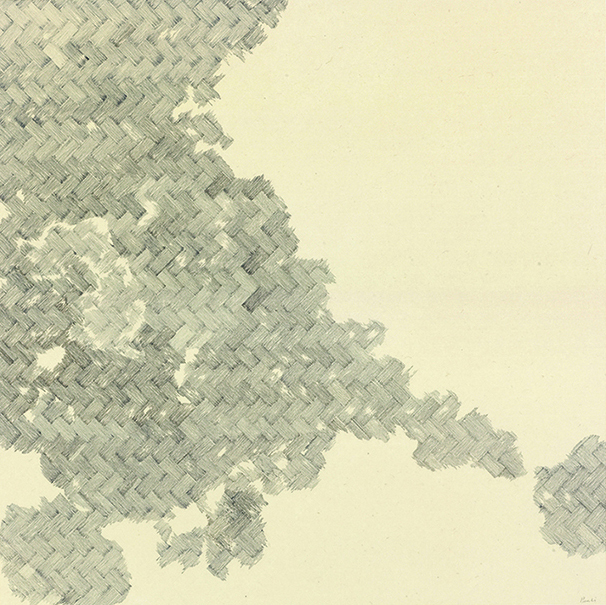 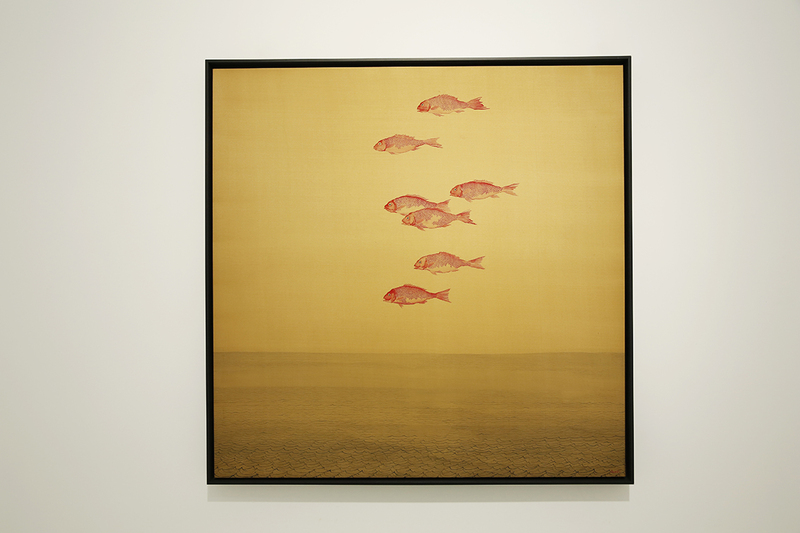 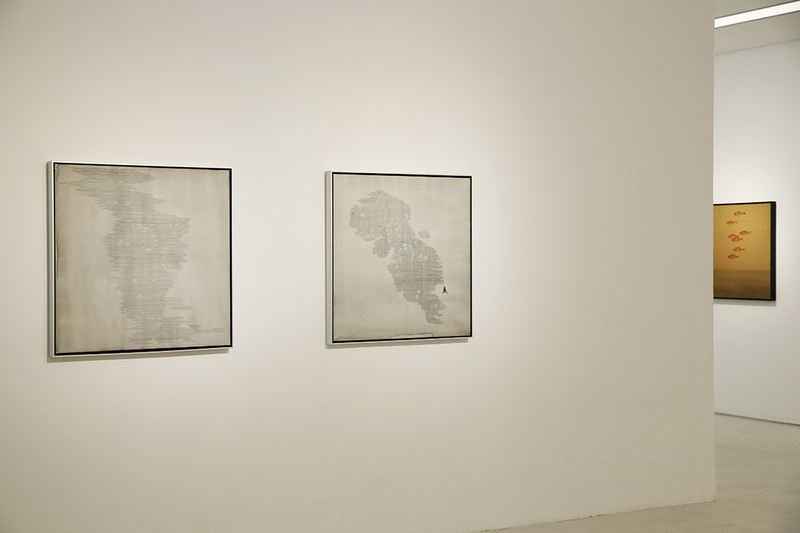 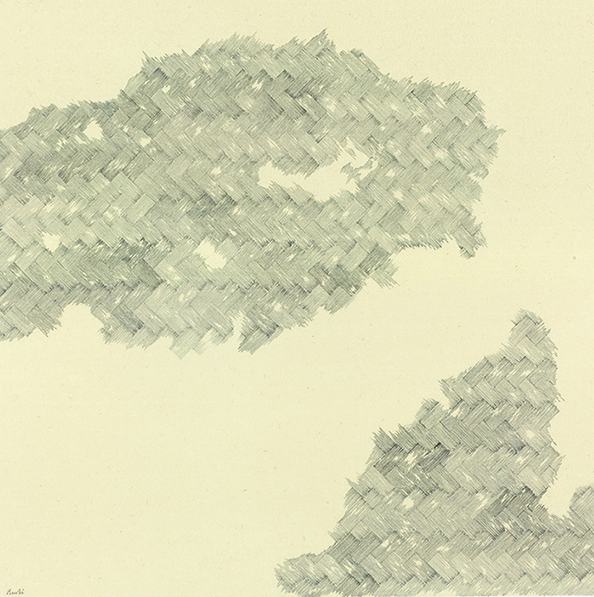 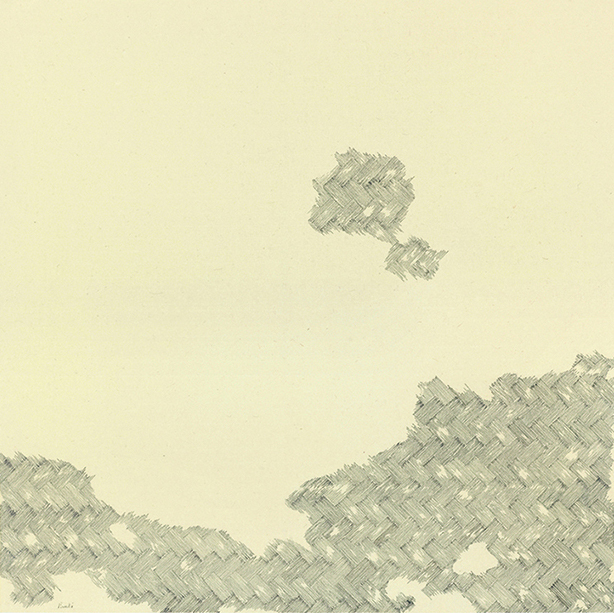 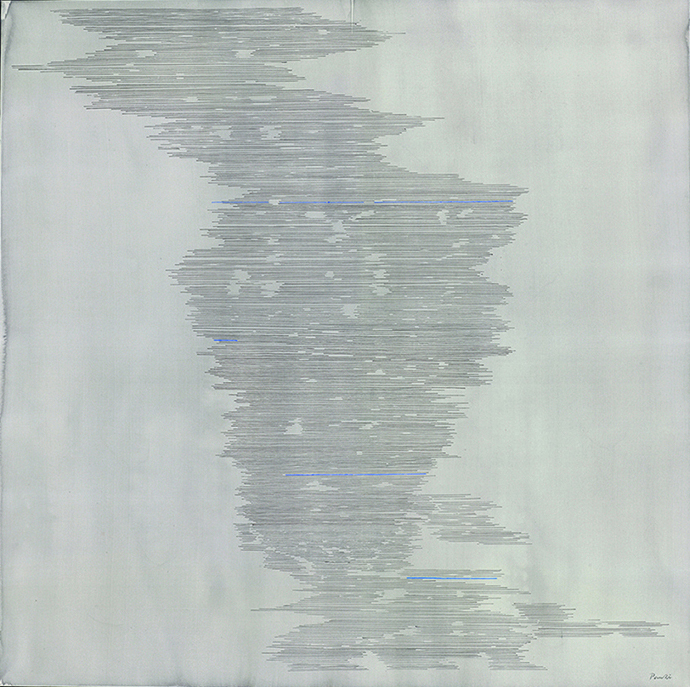 Most of the works from ” concealed” are Shui-mo (water and ink) on silk. 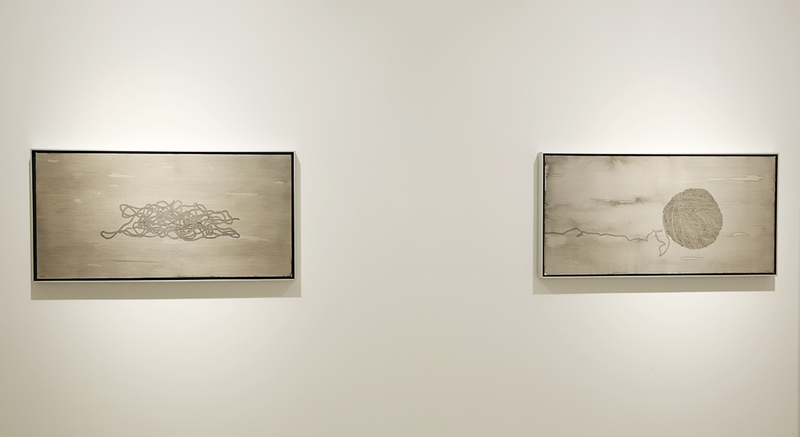 The images are subtle and restraining, sharp and pointed. 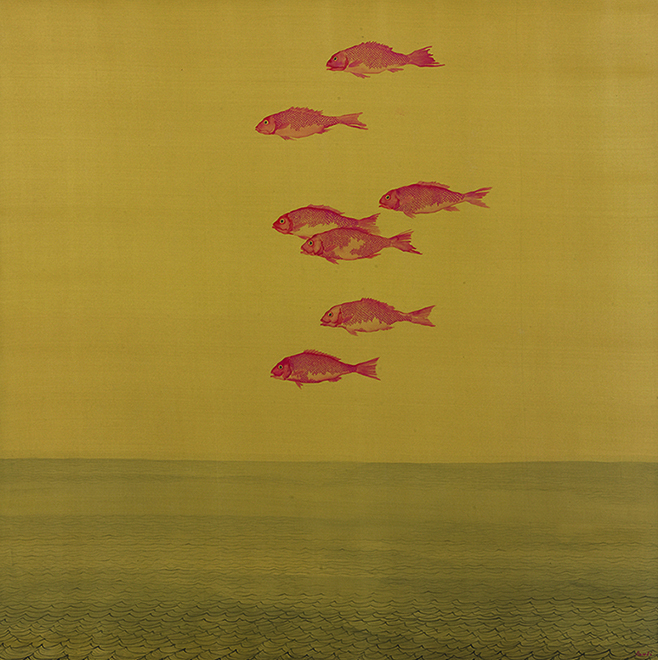 Pan Xi, born in Wenzhou, Zhejiang, graduated with an MFA from Surikov Academy of Art (Oil Painting Department) in Moscow, Russia in 1999, currently lives and works in Shanghai, China.